Each year, I like to take a close look at a number of major cities in Latin America to see what’s happening in their property markets. The cities are those that tend to be of interest to expats moving overseas and expat property investors. In each city, I look at current property listings and select properties that I believe to be in a good location, with sufficient curb appeal to warrant further investigation. To the extent possible, and inventories permitting, they are two-bedroom, two-bath units of between 75 and 100 square meters (about 800 to 1,100 square feet). But also, because I filter everything personally, this survey cannot be compared to surveys done by others who use different selection criteria. 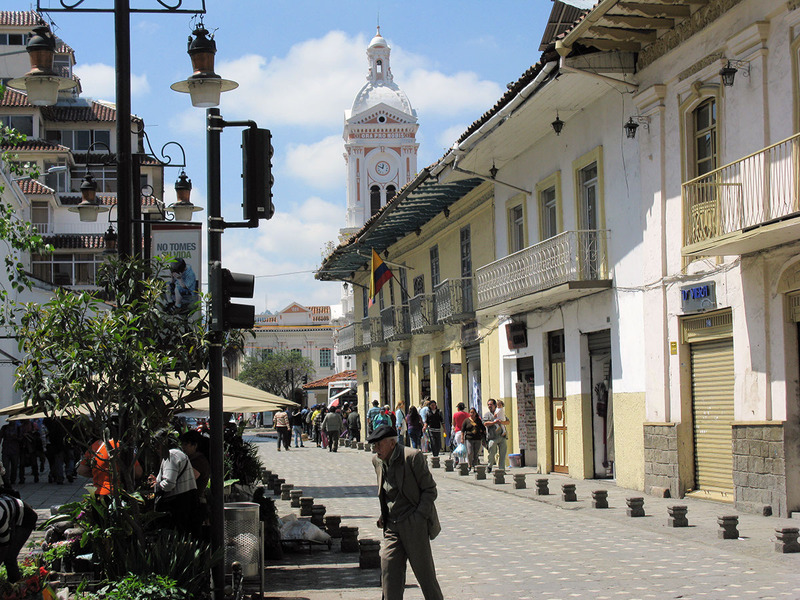 One of my favorite cities in the Americas, Granada is the only market to come in at less than US$1,000 per square meter… the rapidly disappearing benchmark that denotes truly inexpensive properties. 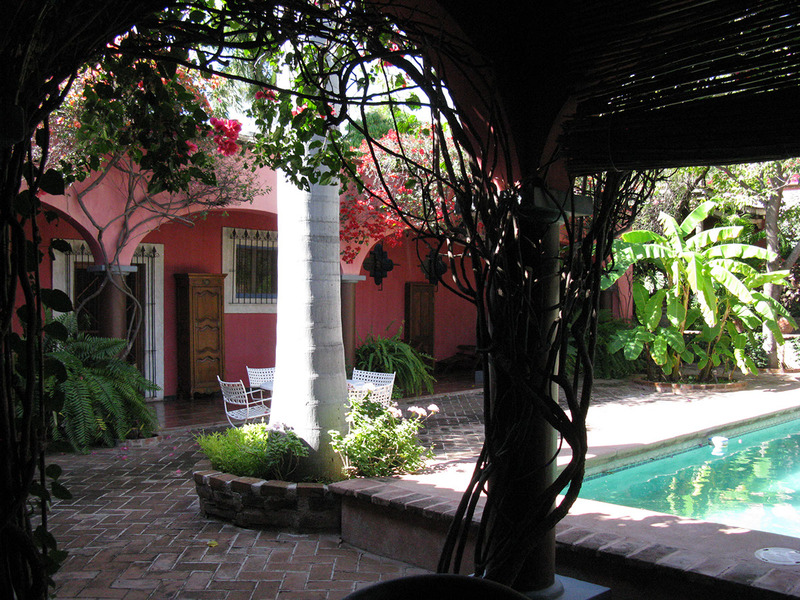 This city is one of the best places in Latin America to buy a classic, Spanish-colonial home… the type of city home built around a central courtyard. Not only are these homes beautiful and inexpensive in Granada, they’re also of a manageable size… unlike their giant counterparts found in most other Spanish-colonial cities. Real estate aside, Granada is simply a nice place to live. Nestled on the shores of Lake Nicaragua, one of the world’s largest inland lakes, it’s a charming city built around a large, green, cheerful, and bustling town square. Granada has a fairly large expat community, which has brought some pleasant amenities to town in the form of upscale boutique hotels and great restaurants. With the current protests against President Daniel Ortega and the resultant civil unrest, it’s no surprise that Granada properties are in the bargain basement right now. Asking prices have dropped by a remarkable 15.6% over the past year, according to current listings. What’s more, I expect prices to go lower before they get higher. Even then, I would not expect a quick capital gain in Granada. But if you’ve always wanted a courtyard-style Spanish colonial—in an attractive city with a thriving expat community—you won’t find a better place to buy one or a better time than today. Be sure you’ve got the fortitude and risk tolerance to wait out the current political situation before you plan to sell. One Granada property that I particularly like is a two-bedroom house just a short distance from the main square and the cathedral, with 175 square meters of living space (1,880 square feet). The asking price is US$79,500, but I’m sure that in the current climate it will go for a lot less. The house is structurally complete and sound, with a great location and good basic structure, on a quiet street. But it needs serious updating before it will be ready to rent at a good price. So it’s an opportunity to get a good price going in, with the chance to add value at a profit. Home to one of the largest expat communities in Latin America, Cuenca is still a reasonable market at today’s prices. What’s more, the cost of living in Ecuador is one of the lowest in the Americas for a fascinating Andean lifestyle. A former stronghold of the Cañari and Inca peoples, Cuenca became a Spanish city in 1557. 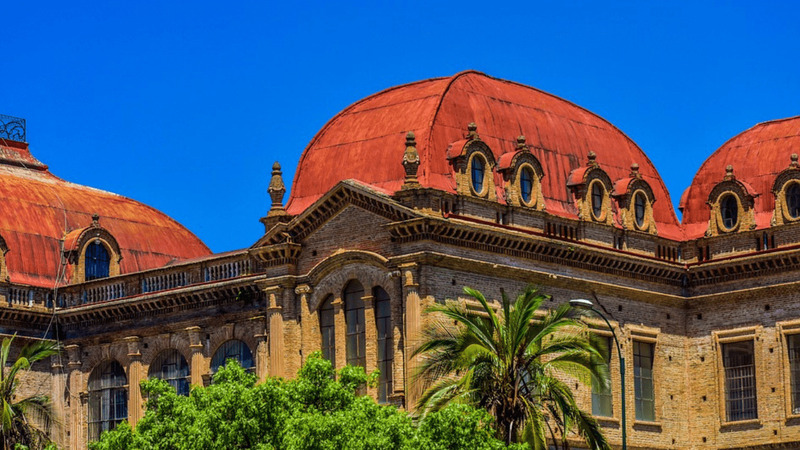 Thanks to its strict architectural standards, it still retains its Spanish-colonial charm, with cobblestoned streets, balconies, and large courtyard homes. Outside the historic center, Cuenca now offers dozens of new, modern residential projects within a convenient distance to the attractions of downtown. Cuenca was my home for over five years—from 2001 to 2006—and I enjoyed the city immensely. It became an expat hot spot in the late 2000s, with thousands of expats and retirees now in residence. These expats have brought their influence from around the world to make Cuenca more diverse and cosmopolitan… which is especially noticeable in its fine, new culinary additions. As with Granada, Cuenca is not a market I’d invest in for a quick capital gain. But it does offer an excellent quality of life in a beautiful 16th-century downtown, surrounded by tall Andean peaks and enjoying cool mountain weather. I believe properties in Cuenca, a popular UNESCO World Heritage Site, will continue to be a good value over the long term. A good example of an income-generating property in Cuenca is a one-bedroom unit, with great views, just one block from the town’s bustling center square. The asking price is US$70,000, and it rents for US$550 per month. You’ll net about 6% annually if you pay the full asking price. This is a market that warrants further investigation based on trends over the past few years. 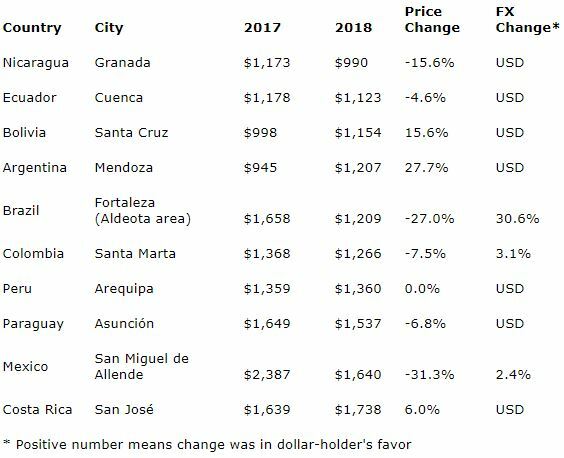 Not only is Santa Cruz one of the cheapest major markets in Latin America, it also posted one of the most solid gains last year, at 15.6%. Founded in 1561, Santa Cruz is a Spanish-colonial city, like Granada and Cuenca. Frankly, if you want to enjoy the Spanish-colonial lifestyle, either of those cities (as well as many others) will be more convenient than Santa Cruz, which lies seven hours from Miami. But for a rental investment, I like it for a few reasons. Bolivian cities like Sucre or La Paz are cultural treasures, being colorful and attractive to the traveler. But Santa Cruz is the center of Bolivia’s wealth. Santa Cruz is one of the world’s fastest growing cities. It produces 35% of Bolivia’s GDP, and it receives more than 40% of Bolivia’s foreign direct investment. Santa Cruz is good for geopolitical and economic diversification, as it’s well outside the sphere of economic influence of the United States. This will help to hedge against the next American recession or economic downturn. Properties in Santa Cruz are priced in U.S. dollars, so you won’t be exposed to exchange rate volatility. A good example of a rental property here is an apartment on Avenida Beni in the heart of downtown. The 10th-floor unit has two bedrooms and two baths, with a living space of 103 square meters (1,108 square feet). The common facilities include a pool and barbecue area along with a club house and reception area. The asking price is US$115,000. I believe this apartment will rent for about US$1,000 per month based on what they’re going for on the Santa Cruz rental sites. Keeping an eye on market trends can tell us a lot. We can see which markets are the least (or most) expensive, which are declining, and which are appreciating. Watching the trends will make those important outliers and anomalies easier to spot. Over the next few weeks, we’ll examine this list again, analyzing the biggest discounts, the best currency advantages, and the best values.